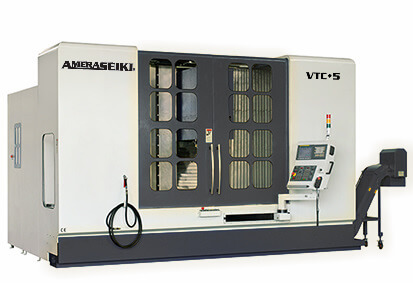 For more than a quarter century, Amera-Seiki has been North America’s trusted provider of high-quality CNC machine tools. 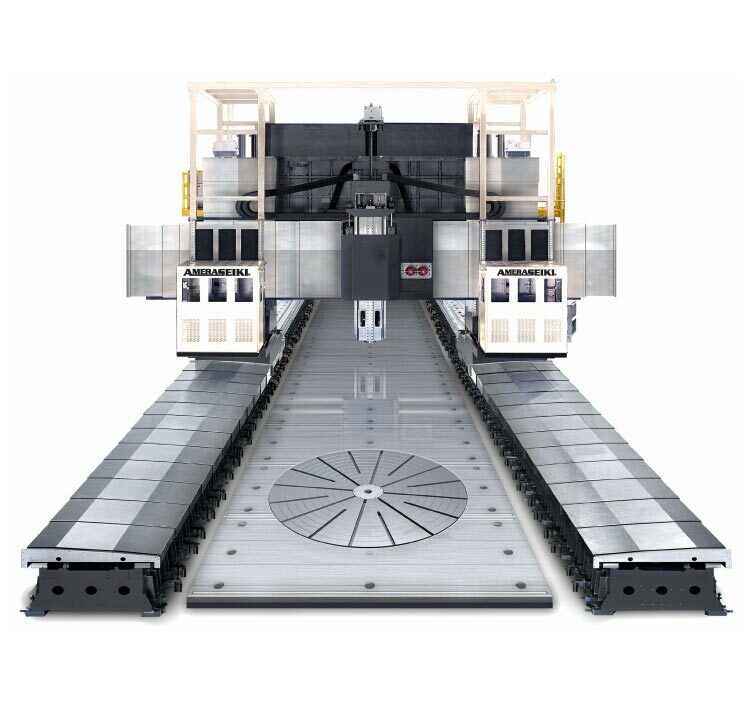 Request a quote today or call us at (832) 234-5960 for more information. Numbers don’t lie. 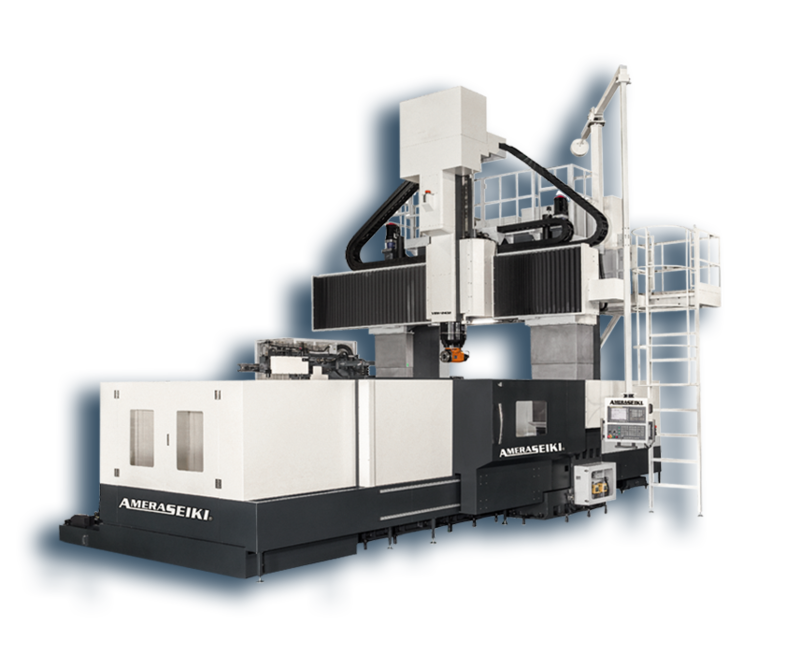 At Amera-Seiki, we’re proud of our numbers. 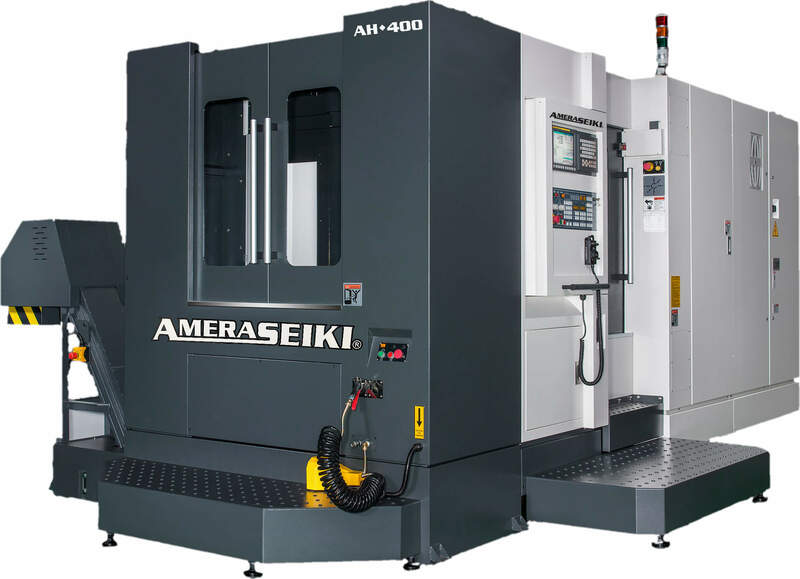 With almost 3,000 machines sold and over 92 percent customer repeat business, Amera-Seiki has built a strong reputation for providing quality CNC machine tools. 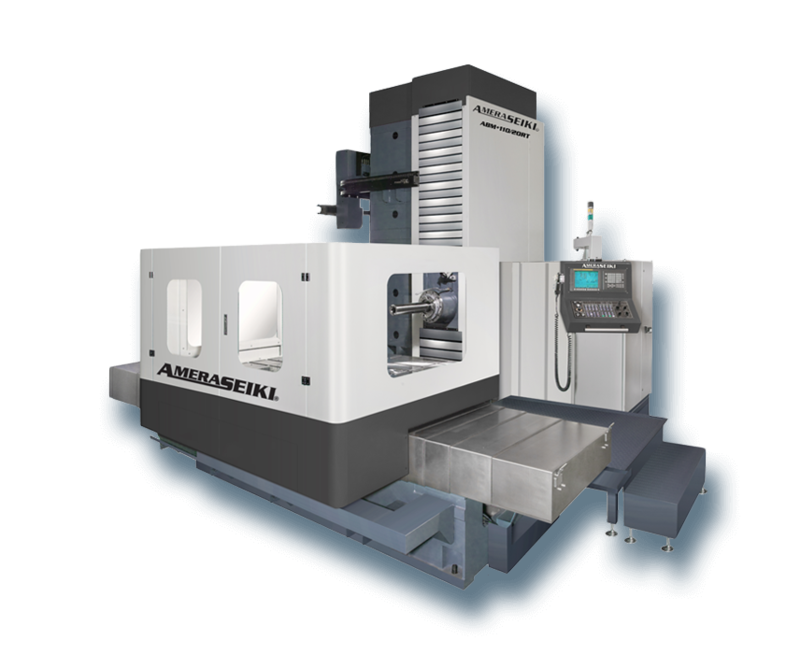 We sell and install our Amera-Seiki machines across North America. 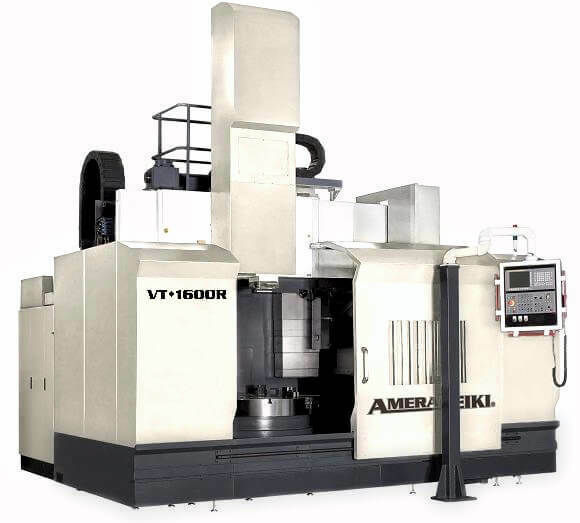 At Amera-Seiki, we're proud to be an American company. 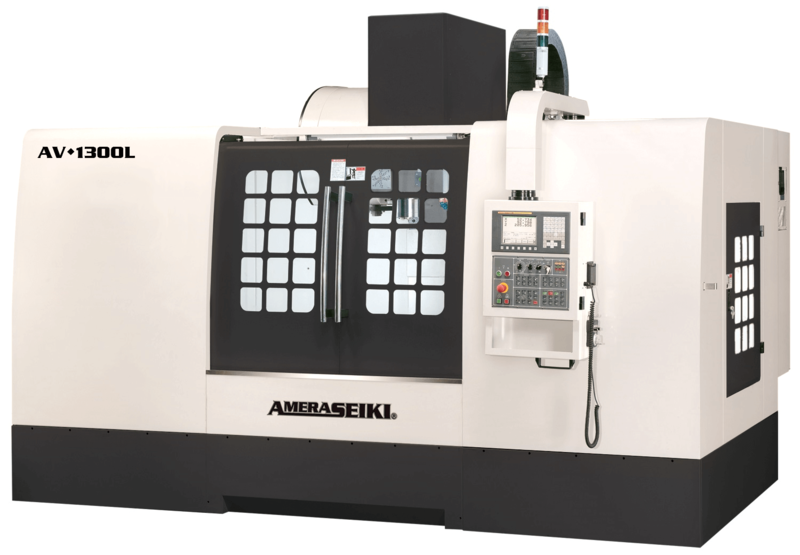 We provide Great Machines, Great Prices, Great Service to American manufacturers. Cutting Edge. Unique. High-Quality. 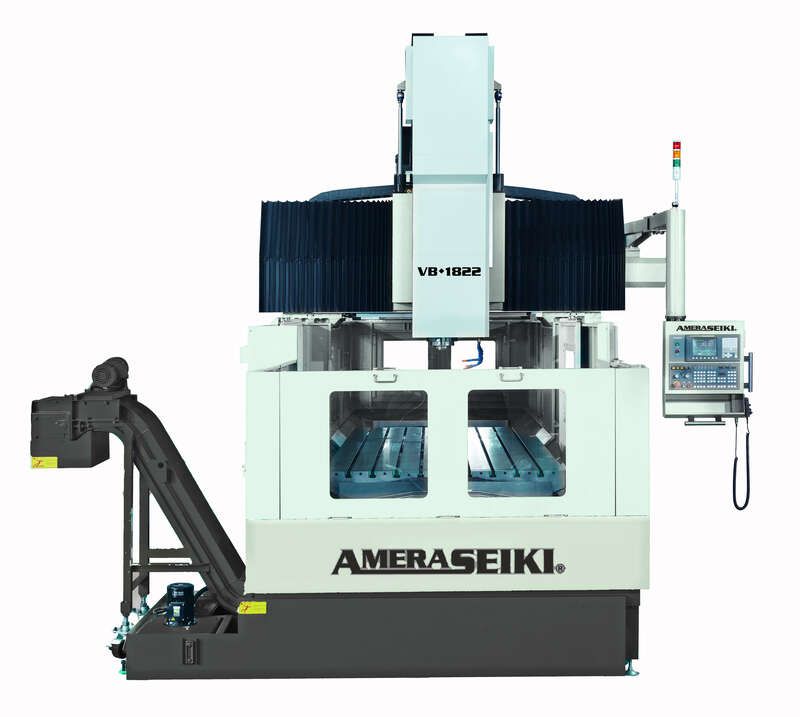 All Amera-Seiki CNC machines provide the most rugged and high-tech design available on the market. 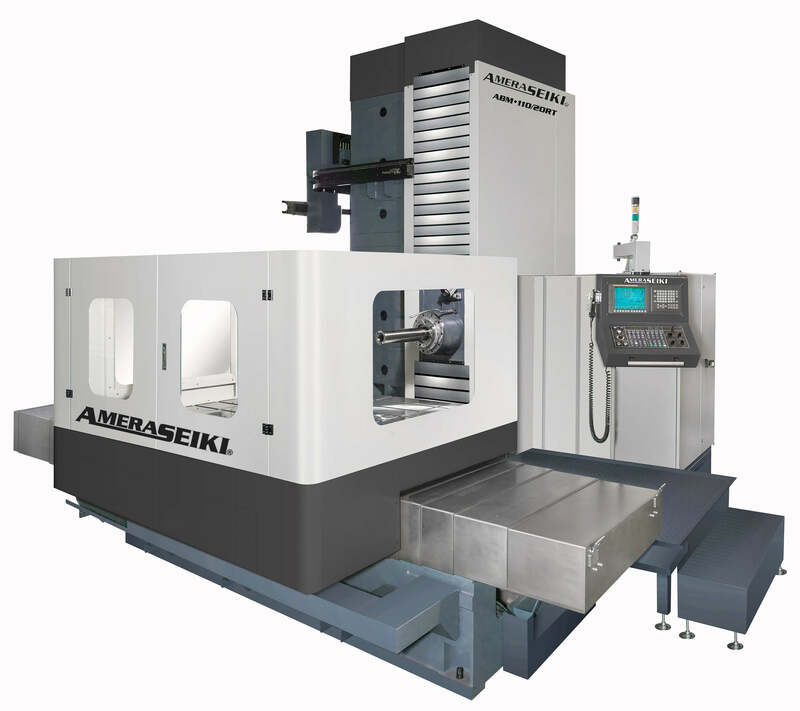 As a proud American company, we offer exceptional machines, experience and service. 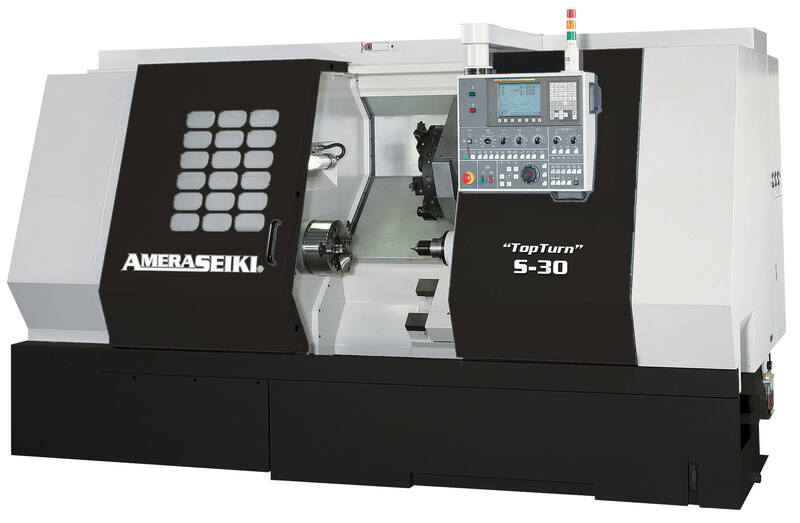 We’re here and ready with a highly-trained service staff and industry-leading parts inventory. Our customers experience minimal downtimes. 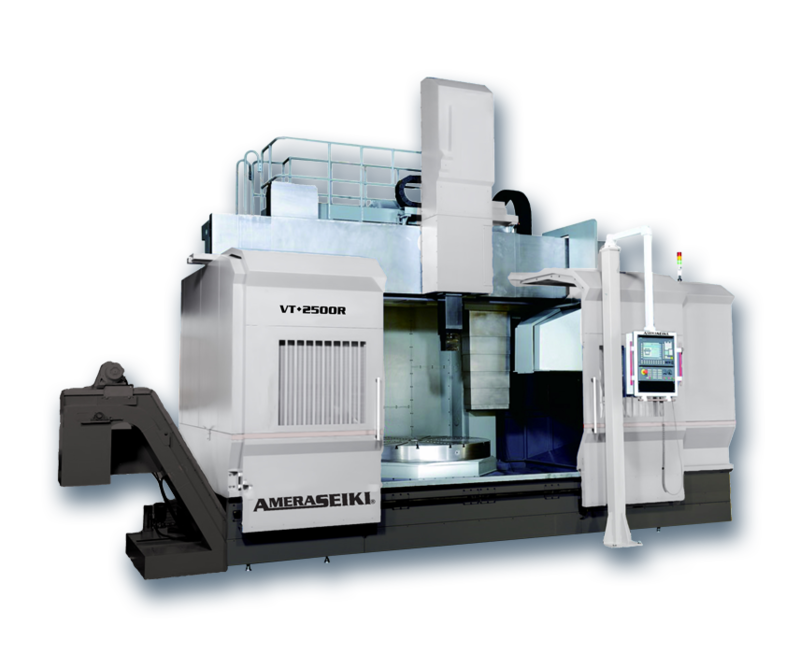 Amera-Seiki constantly evolves to provide you with the latest in machine productivity and features. 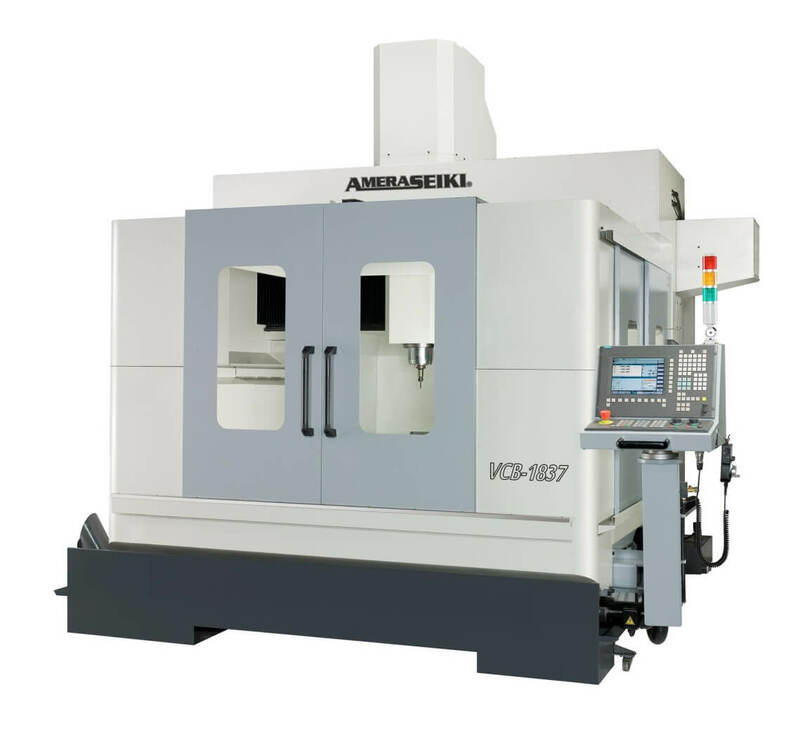 We remain on the cutting edge of machine tool technology.